On today’s episode of THE FOOD SEEN, Fernando Aciar of OCafe in NYC, was used to seeing 10 woman in the kitchen at a time, making tomato jam, drying quince paste on the dining room table, which sat there for 2 months at a time. He grew up in the hills of Argentina, not quite the Andes, but his connection to the land was a strong as the fires he set while work for Chef Francis Mallmann. He’d help open up his restaurants in Mendoza, Uruguay, and Long Island, before finding solace in Sao Paolo, Brazil, his now adopted country of cuisine. 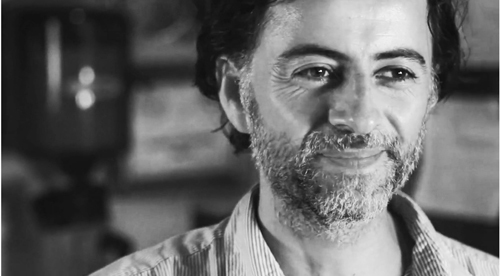 Fernando stopped cooking for a couple years to study design, researching the beauty of natural architecture, focusing on recycled materials, even compostables. This certainly helped him create all day space (OCafe), for a time when coffee shops have become the new diners. 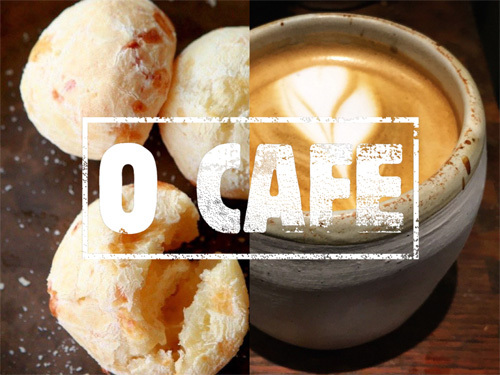 He pushes for clean, simple comfort, best illustrated by a Pão de Queijo, a Brazilian cheese bread, both crunch and soft. Needing more tactility in his life, he began making pottery as Fefo Studio, handleless cups, cast on the wheel and hand painted at home, which can now be found in many NYC restaurants aside from his own.